I woke up on Monday morning feeling like a garbage bag!! 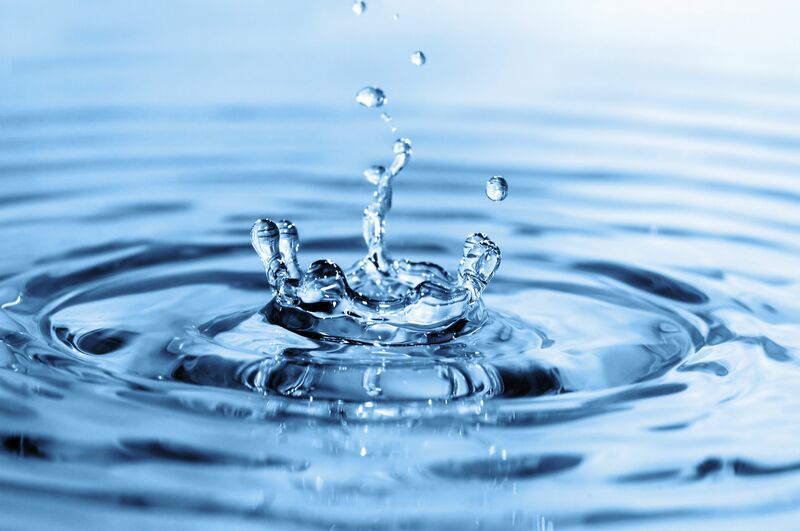 My head was pounding, I felt nauseated, my body felt like it was Melting away and I didn’t want to get out of bed! Im sure after 2 days of partying and drinking (weekends) have left you with a hangover!! While those amazing hamburgers, sausages, bacon, greasy scrambled eggs are known cures for hangover but all of us can’t indulge in these greasy non vegetarian stuff!! So here are some remedies for my vegetarian and vegan friends. 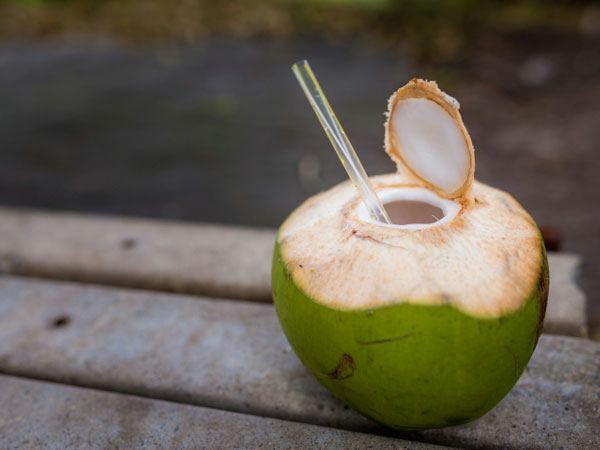 Coconut water is rich in Potassium and these elements is what your body is crying out for. Potassium keeps up the salt levels in our body. The bonus of coconut water is that it’s yummy and vegan friendly. Same as the coconut water, banana is also rich in Potassium and magnesium which makes you feel much better. It is also a great option for vegans and those who are allergic to coconuts. Grease is like heaven for a person who drank a whole lot of alcohol last night. Greasy stomach helps relieving queasy stomach. 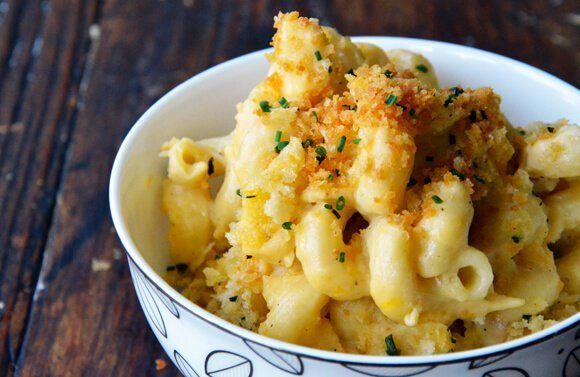 It doesn’t matter if the Mac and cheese is store bought, out of can/box or freshly made( this is highly doubtful considering the throbbing headache ,haha haha) just remember to throw in a lot of butter and cheese. 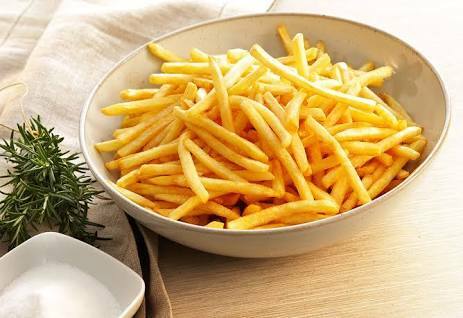 The cheese will provide you with the much needed protein and and the grease helps reliving upset stomach. 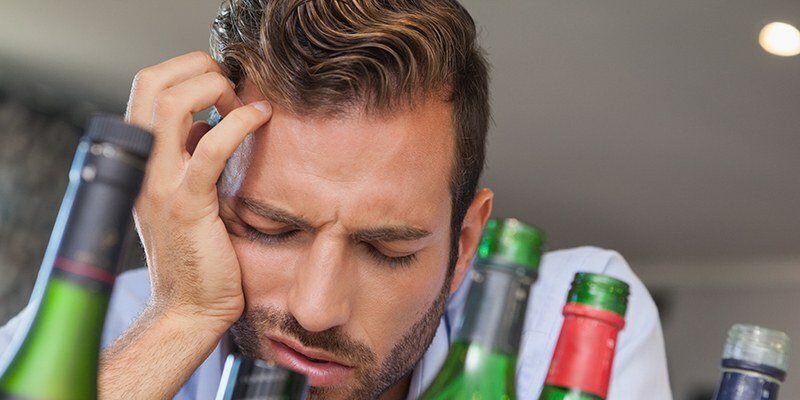 When alcohol enters your body a chemical acetate is released which causes headaches. 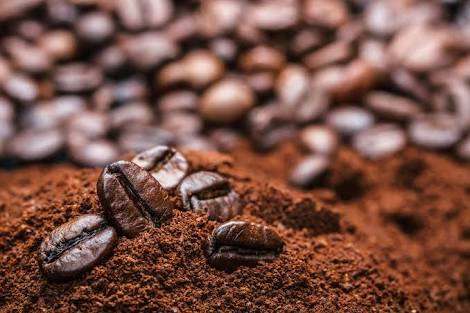 Coffee blocks the chemical acetate we hence curing headaches. 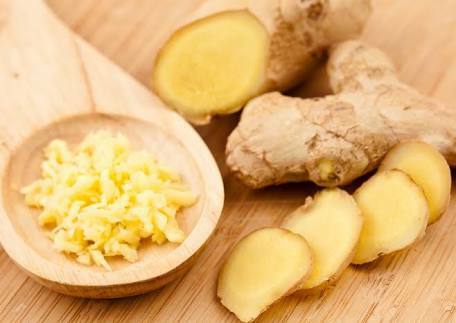 Ginger might not have a pleasant taste but it’s extremely helpful in relieving nausea. Go for the tastier options like ginger tea and candid ginger. 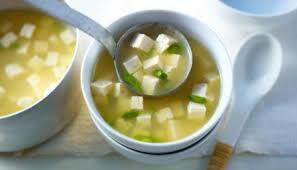 The fermented soup contains loads of healthy bacteria which eases upset stomach. Don’t forget to throw in some vegetables to make it more delicious and healthy. 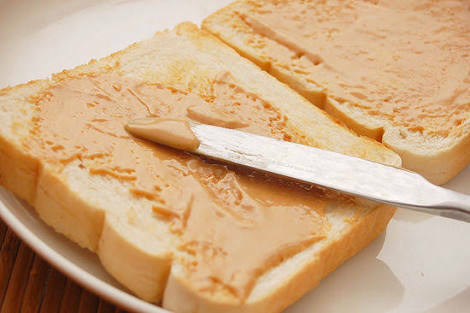 The peanut butter will ease tornado rising up in your stomach. 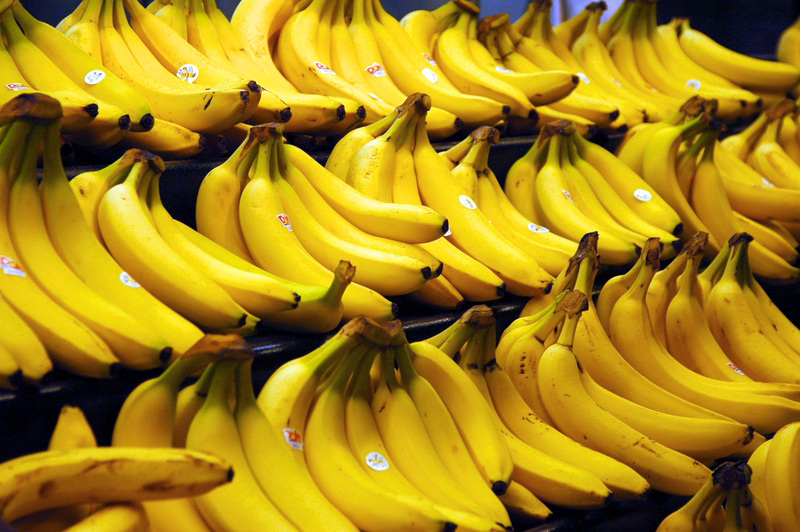 Add in some bananas which are rich in Potassium and magnesium. Vegan peanut butter is also available in the market. We know you are hungover and can barely get out of bed but this is a fairly easy option. Throw in some butter in a pan ( don’t care about the amount), crack in some eggs, scramble them up and add in tons of cream. 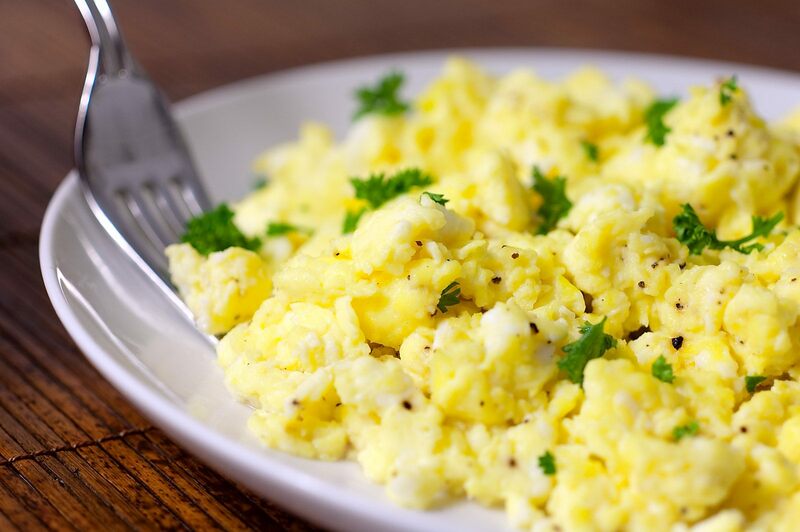 The eggs are rich in protein and the grease will help with the grumpy stomach. This is a delightful Vegan recipe. 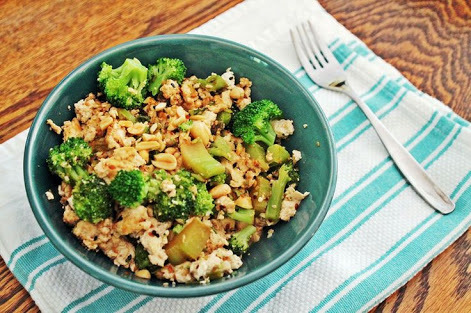 Add some broccoli, red peppers and onions in your Scrambled tofu. These vegetables contain amino acid cysteine which helps in breaking down the alcohol. The tofu is a rich source of protein. You can eat this recipe straight out of a bowl or make it into a burrito. 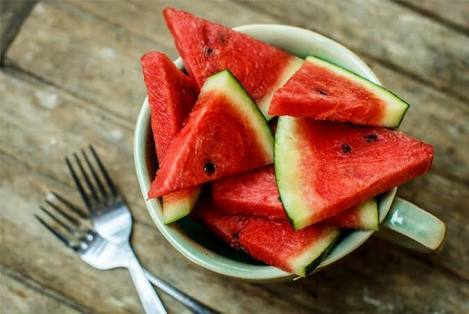 Watermelon has many benefits. They are rich in many vitamins, they help in rehydrating your body, plus you don’t have to cook it and it can be enjoyed by vegan. 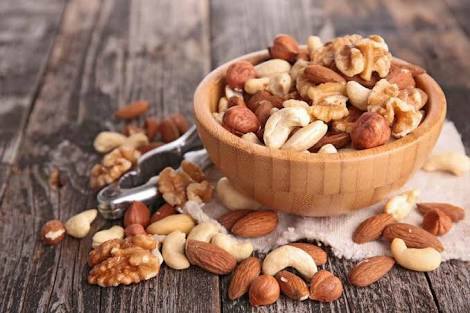 on these delicious munches are a great source of nutrients and proteins. Everybody enjoys a great snack after drinking. So, don’t make those promises to god and yourself that you would never drink again instead just read and try out the hangover remedies!! Don’t forget to leave a comment telling me about some cool hangover remidies that I missed out!! Give this post a star if you found it helpful and follow me for upcoming exciting posts. Thank you for stopping by and reading this blog post!! P.s- the pictures used in this post donot belong to me and I do take ownership of them. However the content is created by me.